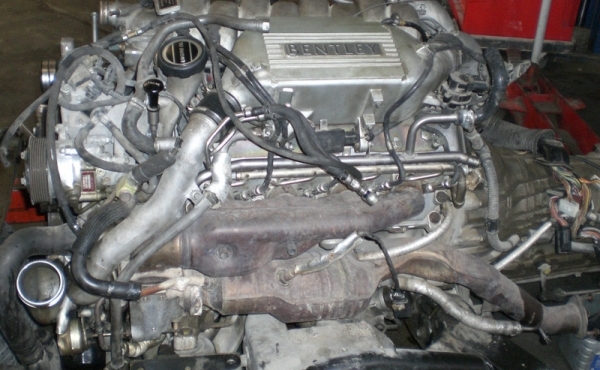 Best service and repair for your vehicle engine and mechanical parts. 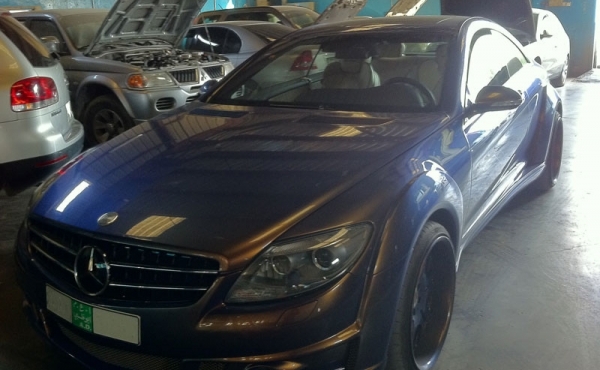 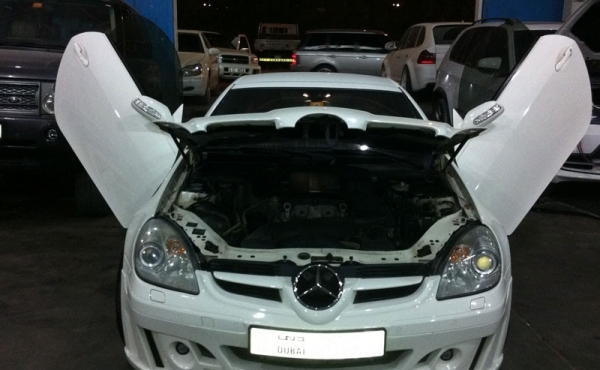 At Radiant Car Workshop you can provide your vehicle with the best engine service and repair for all Makes and models. 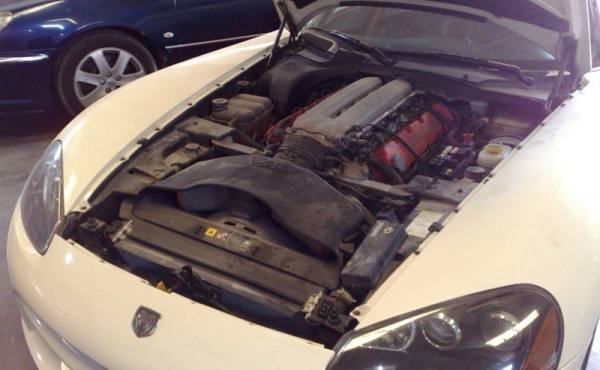 Repairing you engine include checking for damages and repair or replace the damaged parts with original part. 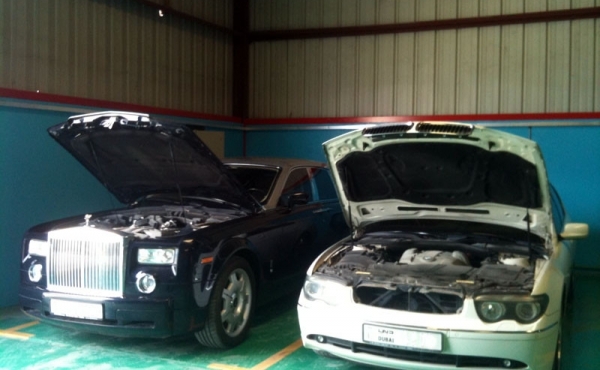 With Radiant Car Workshop you can make sure that you will have the best engine repair at the best quality and best price. 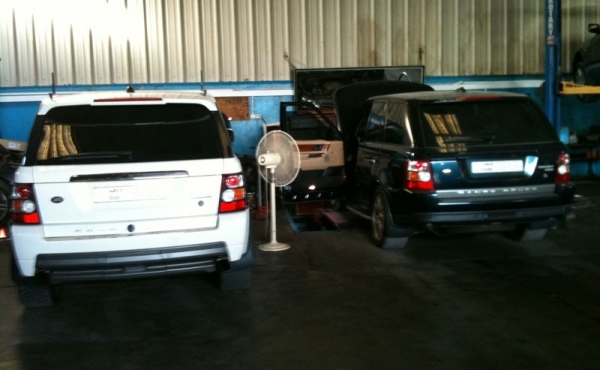 We also offer maintenance for all the mechanical parts of your vehicle. 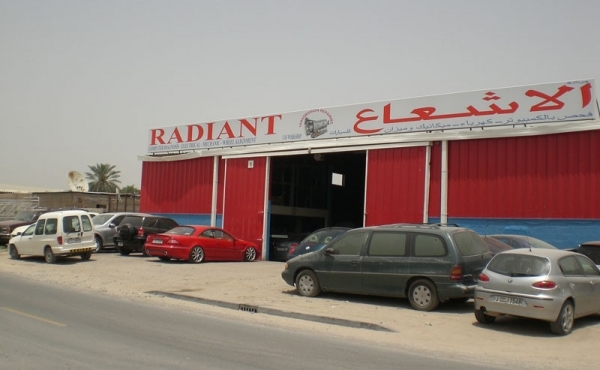 Radiant Car Workshop All Rights Reserved.